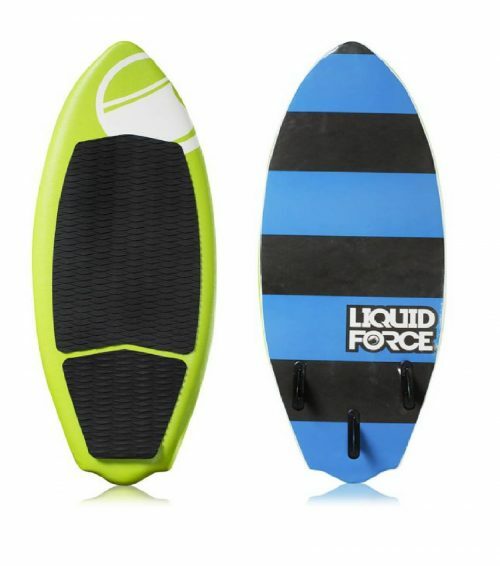 THE LIQUID FORCE TRIP IS NOW 10% OFF! 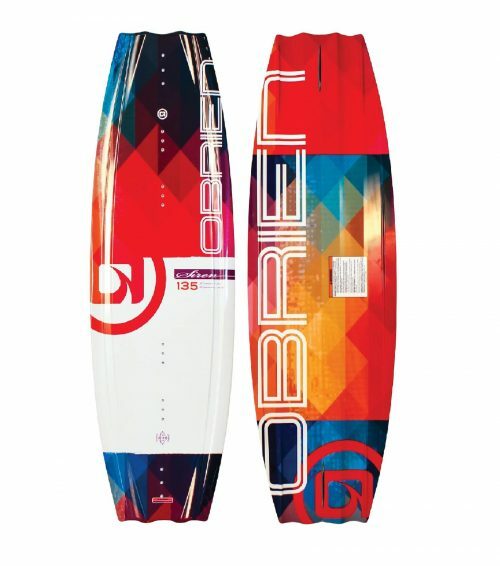 LOW PRICE OF $720! 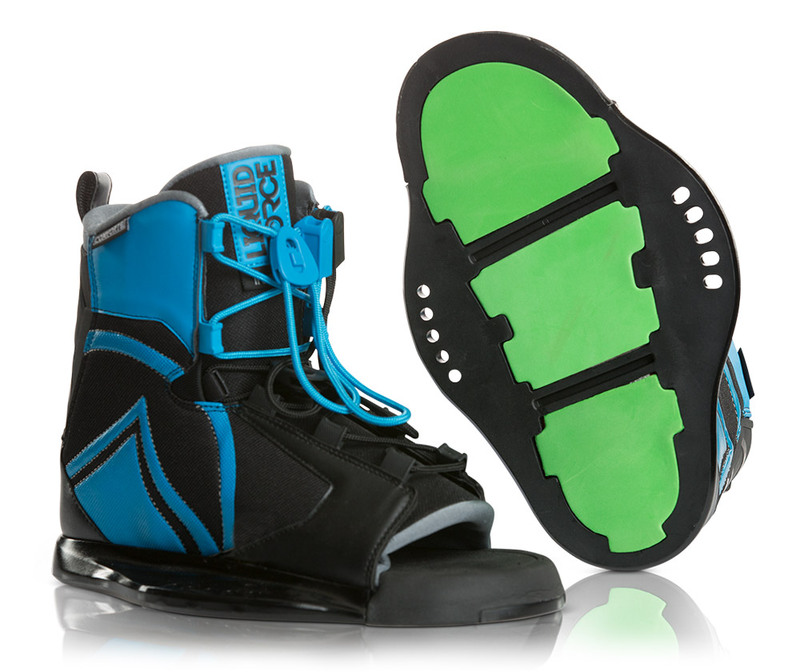 This truly is the board for every type of rider with the Liquid Force ‘Plush’ boots. 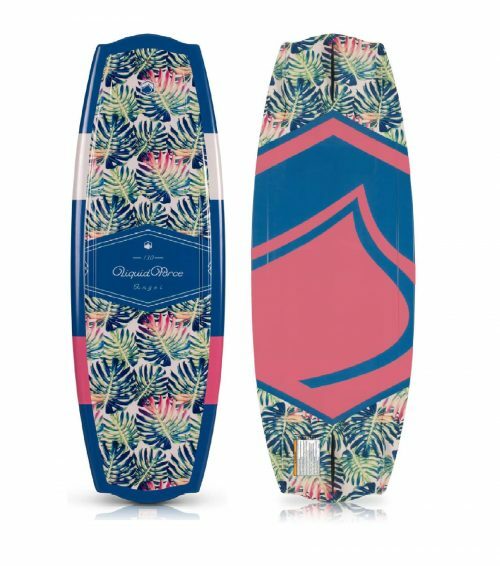 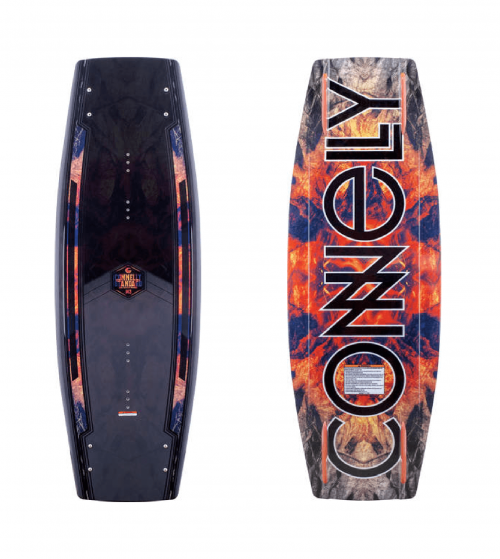 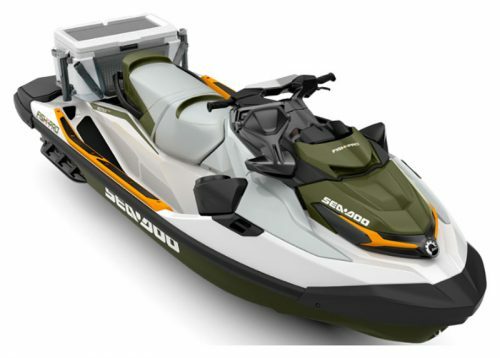 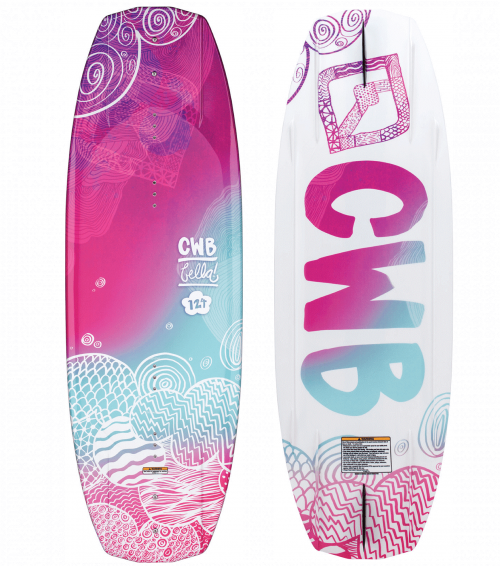 The continuous rocker provides smooth edging and predictable kick off the wake. 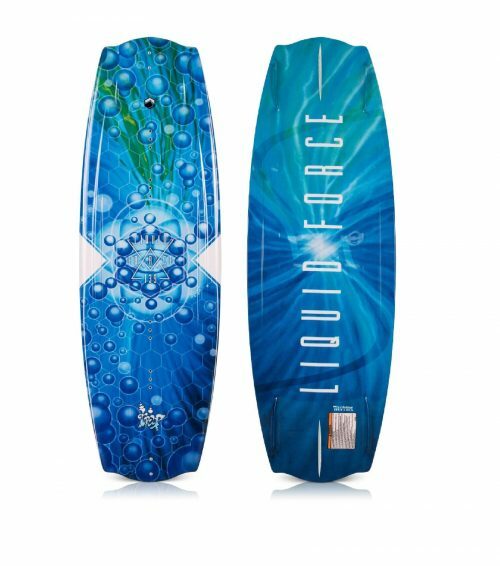 Moulded-in side fins track and hold with minimal drag while the variable edge offers the extra friendliness while learning new tricks. 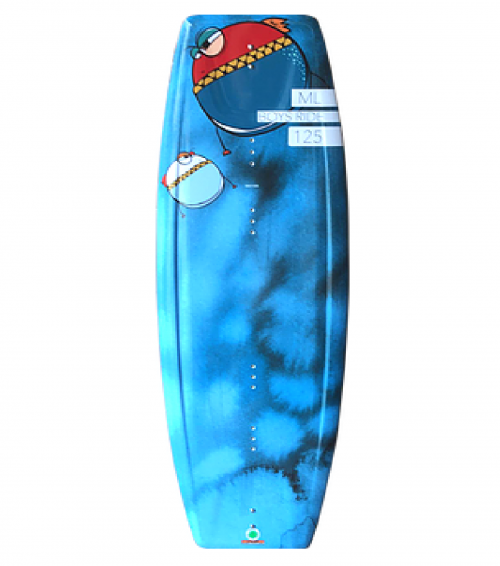 Remove the centre fin for the more advanced aggressive rider and you have a board for all abilities. 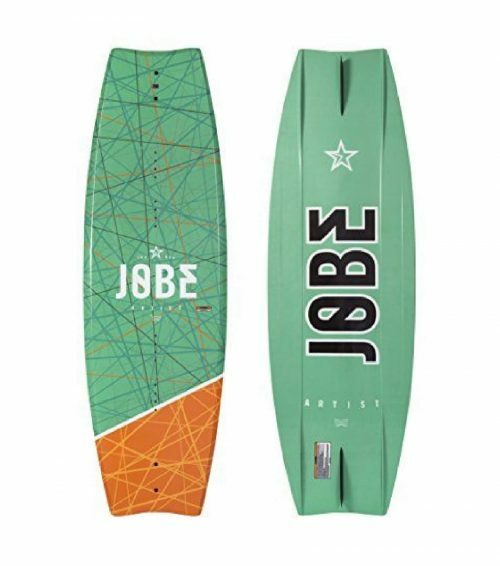 From beginner to top pro, this board will keep the smile on your face and some gas money in your pocket.